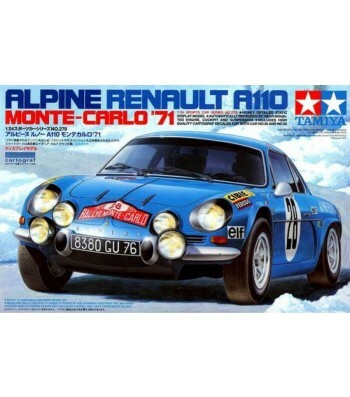 In 1997, Tamiya released the street version of the Alpine A110 as a 1/24 scale model, and its perfect duplication of the car"s nostalgic design was a big hit. 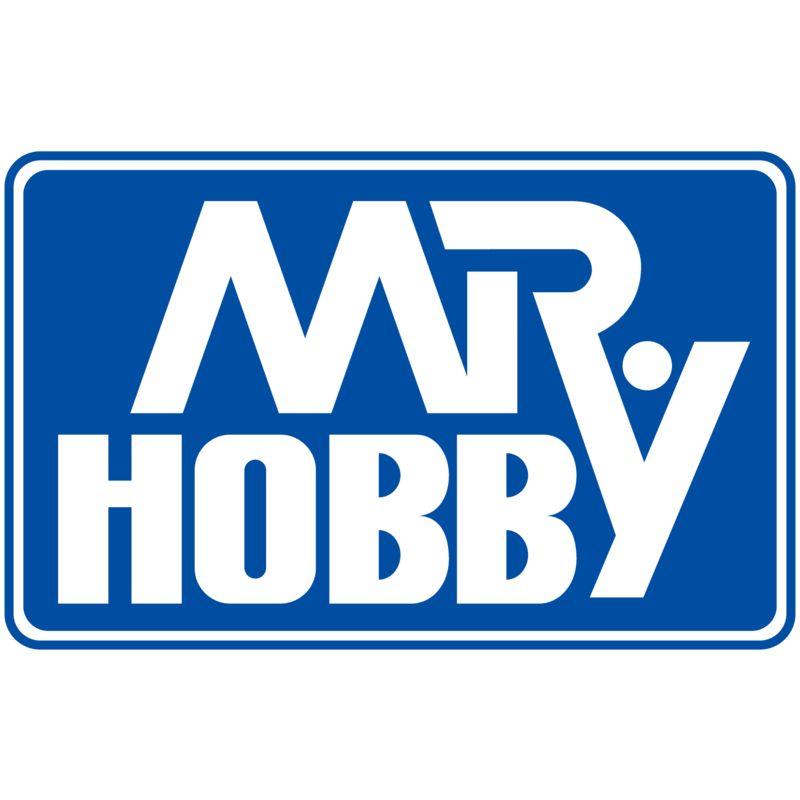 Now, Tamiya presents the rally version of the Alpine A110, representing the car that won the 1971 Monte Carlo Rally. The Alpine was developed by Jean Redele, who initially raced with the Renault 4CV. He soon noticed the limitations of its heavy body, and decided to replace it with his own design made of FRP. Redele drove a modified 4CV, dubbed the Alpine, to victory in the Mille Miglia road race in 1955, and continued to develop new versions based on Renault cars. 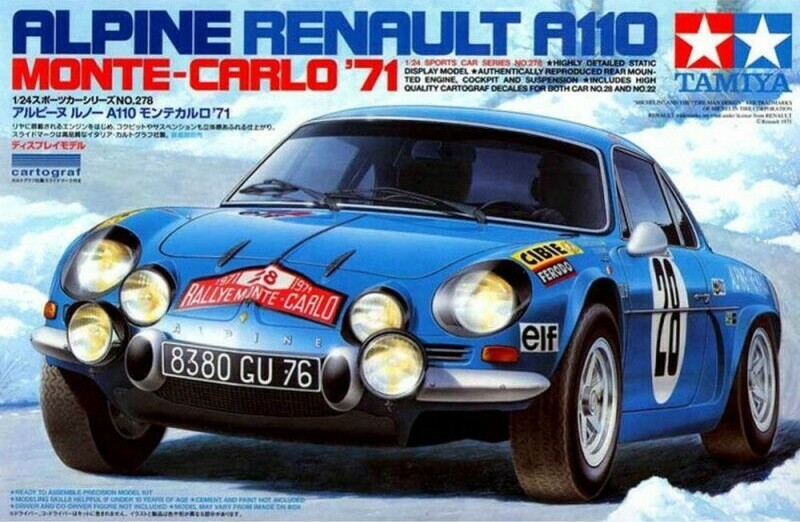 The Alpine A110 was released in 1963, and was based on the Renault 8. It had a 956cc 4-cylinder engine at the rear and lightweight body shell made of FRP. Front suspension featured the independent double wishbone type, while the rear used swing arms. The A110 proved its ability by dominating road races held throughout the late 60"s and early 70"s, with its win at the 1971 Monte Carlo Rally undoubtedly crowning the pinnacle of its career. With its successful record and beautiful design, the Alpine A110 is adored by motor sports fans worldwide Skillful reproduction of the Alpine A110"s low and sleek body styling. Overall Length: 161mm. Exquisitely designed decals reproduce the A110"s 1971 Monte Carlo Rally markings. Amazingly precise details of car"s mechanisms, including rear-mounted inline 4-cylinder engine, front and rear suspension and special rally wheels. Includes dash-mounted odometer and other features specific to the rally version.